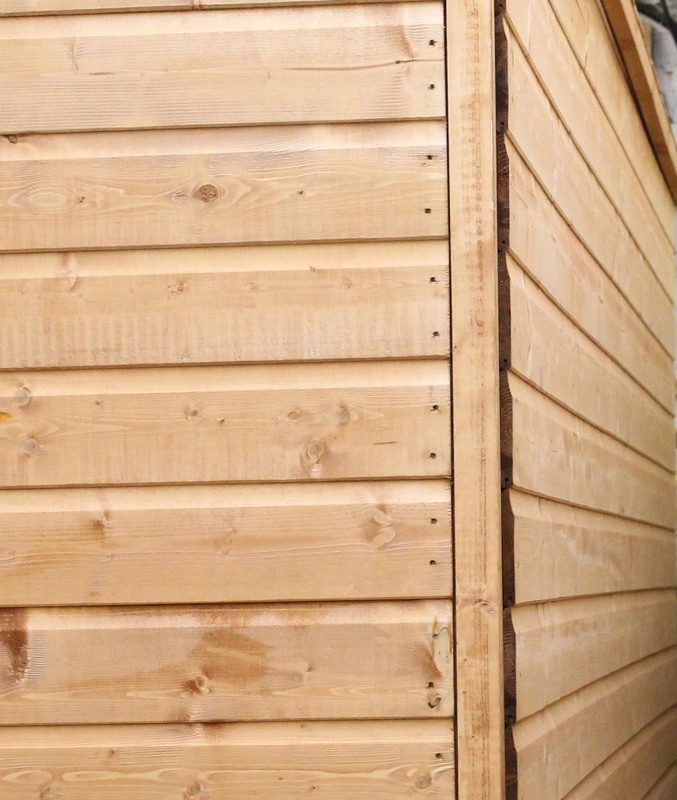 Made from good quality softwood and available in a range of lengths and widths, shiplap is ideal for the cladding of sheds and garden rooms, play houses, tree houses and similar structures. Call us on 01472 350151 or 01652 658082 for quotes on treated prices. ONLY £1.46 per metre ONLY £1.75 per metre *Trade and bulk prices also available.